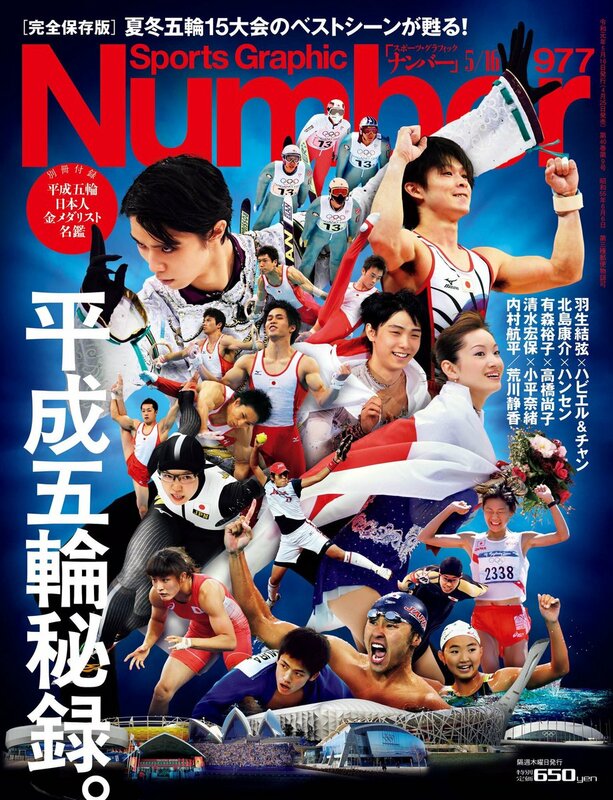 Javier Fernandez article translation in Bungei-shunju magazine - "I learned from Yuzuru Hanyu"
One year since CiONTU! Ci! Ci! Ci! The closeup of that wrong spelling. Someone tell the organizers quick!